OnePlus 2, the “flagship killer”, has received a permanent price slash now. 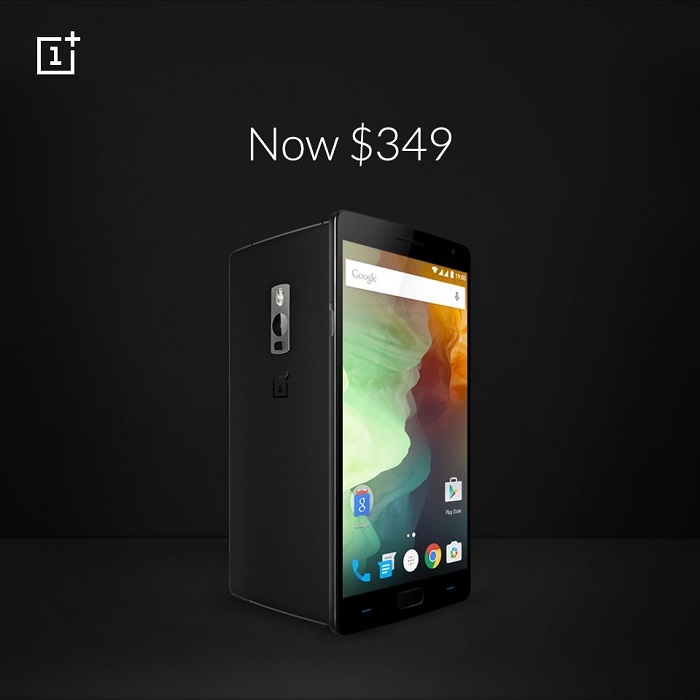 OnePlus 2 now starts at $349 making it more affordable than before. “As the cost to produce a OnePlus 2 device has never been lower, we believe this is the right time to introduce the next big change. We believe great things should be shared. We learned a lot from our first flagship phone. The invite system helped get the OnePlus 2 off the ground, and now our operations have scaled up to the Goldilocks principle of just right. So, why not let our fans join us in celebrating the fruits of our labor? The OnePlus 2 now starts at $349, forever. If you’ve ever needed to give a friend another reason to join Team OnePlus, here you go.” OnePlus wrote in its forum. OnePlus will also be providing a refund to those who purchased the OnePlus 2 in the last 15 days. 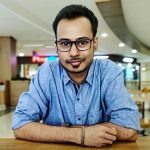 The refund will be the difference in the price at which they bought the OnePlus 2 and price at which it will be sold now. Let’s say if you bought it for $389 in the last 15 days, you will get a refund of $40 as the OnePlus 2 is now priced at $349. The OnePlus 2 64 GB was priced at $389 in the US, but now, it’s offered at a price of $349 due to permanent price reduction. It’s also available for €345 (€399 before) and £249 (£289 before) in Europe and the UK respectively. Head on to the OnePlus Forums to know more.